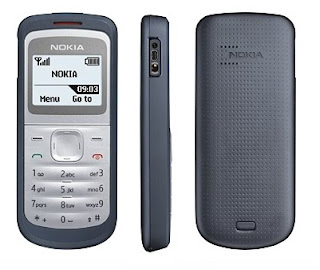 The Nokia 1203 is a robust mobile phone that keeps you connected throughout the day. - Messaging; Get your message across by sending an SMS to those close to you. - Torch; See what you're doing in the dark by simply turning your device into a handy torch.